This is an early product announcement. All provided information is preliminary and subject to change. Please sign up to get notifications about the status and availability. Any feedback on our development and product specification is highly welcome. The Apalis iMX8X System on Module is available with a range of safety features, such as ECC RAM, as well as ECC L1 and L2 caches. An advanced, 28-nanometer FDSOI silicon process was chosen to build the SoC to increase MTBF and decrease soft error rates, which is crucial for critical applications. 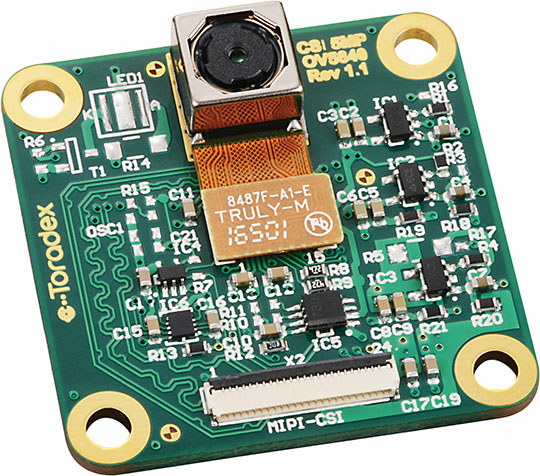 A Cortex-M4 core can be used to offload a critical application to a dedicated microcontroller running on bare metal or a safety-certifiable RTOS. The Cortex-A35 virtualization extension provides yet another option to partition the system. 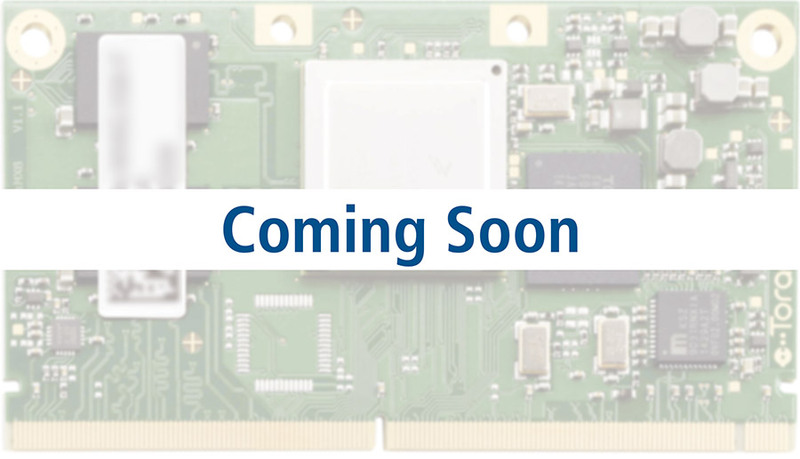 The NXP i.MX 8X SoC, featuring two or four 64-bit Armv8 Cortex-A35 cores, provides state-of-the-art performance and extremely high efficiency. Many modern workloads can take advantage of the Armv8 architectures with additional instructions, more registers and an updated NEON and floating-point unit. To learn more about the Cortex-A35 and how it compares to the Cortex-A7 and Cortex-A53, see our blog post. The 3D GPU supports OpenGL™ 3.0, OpenGL™ ES 3.1 and Vulkan® for high-performance graphical user interfaces. Toradex's close collaboration with Qt and Crank simplifies development and deployment to enable a beautiful user experience. Hardware-accelerated H.265 video playback allows for high-quality, bandwidth-optimized video. The GPUs can also act as powerful co-processors to accelerate vision and deep learning tasks via OpenCL™ 1.2 Full Profile. The VPU enables hardware accelerated H.265 video playback on 4K resolution, high-quality and bandwidth optimized video. Other encoders and decoders are hardware-optimized, such as H.264, MPEG, JPEG and others. In addition, a Tensilica HiFi4 DSP clocked at 640MHz enables highly optimized signal pre- and post-processing. 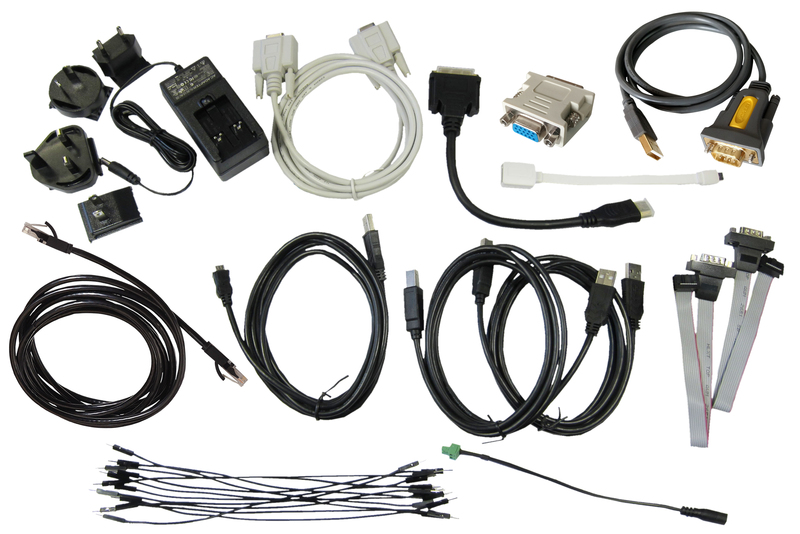 A wide range of low- and high-speed interfaces lets you simplify product development and connect easily to peripherals. Toradex’s ready-to-use software makes unitizing these interfaces simple. Offload real-time tasks from the main operating system to the M4 microcontroller for extremely low latency and highly reliable real-time performance. Toradex provides support for FreeRTOS, but a wide range of additional RTOSs can be supported — many of them safety-certifiable. 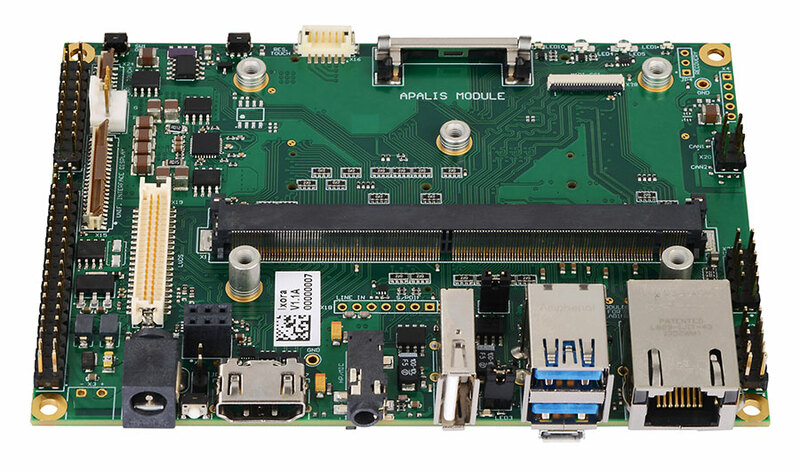 The Apalis iMX8X System on Module is a member of the extensive, pin-compatible Apalis family. 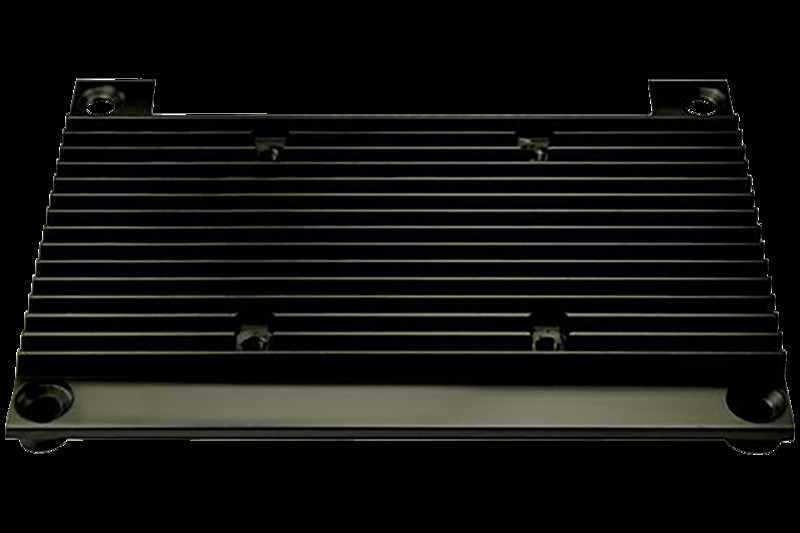 Apalis modules are ruggedized and vibration-tested. Toradex’s long-term availability and commitment allows you to take maximum advantage of your development and certification investments. Toradex provides a wide range of online support resources, including our developer website with over 800 articles, updated on a daily basis. 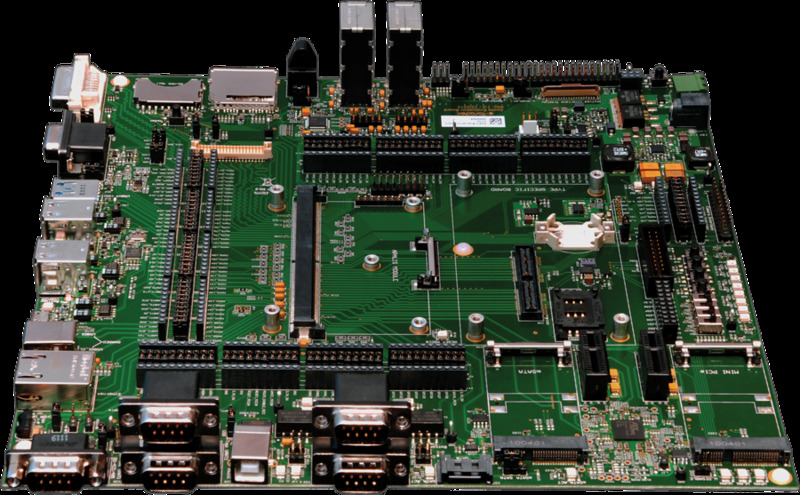 We also offer design guides, complete reference designs and tools to simplify carrier board design, plus an active Community moderated by our experienced engineers. Of course, you can always contact our support team via email or call any of our worldwide offices. Notes: This is an early product announcement. All provided information is preliminary and subject to change.